Web Designing India is a web development outsourcing Indian company, which stress on high quality, timely delivered and lucrative offshore web development services. We have established our roots in delivering quality solutions to all our customers across the world. In this rapidly changing world, up-to-date information, timely delivery in a cost effective manner are becoming increasingly important especially in the Information Technology (IT) business. India has been energetic with a number of such IT projects that have been outsourced to the country since the past few years. Web Designing India Technologies too has seen several of such projects being outsourced to it from various countries around the globe. Offshore outsourcing India has taken the world by storm. By offering competitively priced services with excellent customer service we are able to meet your needs head on! As leaders in IT segment, Web Designing India should be your preferred offshore outsourcing company. 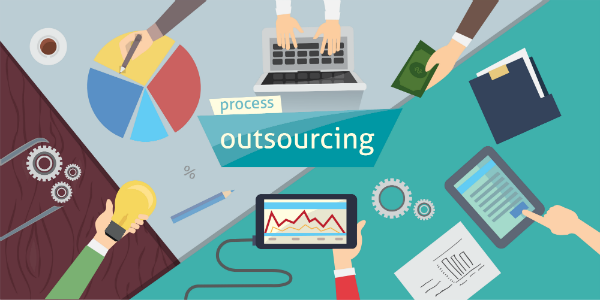 With a well defined outsourcing model in place we will execute your project to perfection. We will save you loads of worry and supervision not to mention costs of hiring and retaining talent. Whether you are looking for a developer in PHP, MySQL, .NET or other technologies, we have the right people here. Web Designing India Technologies showcases a rich portfolio in offshore website development across domains. We specialize in dealing with both large and small organizations. Get in touch with us to find out how we can help you reach your business goals.